One question that was asked touched on why the M2 Competition, despite using the M3’s engine, makes less power than its bigger siblings. Many enthusiasts feel as if that’s intentional, so as to not have the M2 Competition stepping on the M3’s toes. And that does play a factor, according to van Meel, but the bigger reason is airflow. According to van Meel, the S55 engine needs more are to make M3 levels of power, both for the intake and cooling, and the M2 Competition is at max airflow capacity. BMW would have to completely redesign the front end to allow for the airflow to make just a few more ponies and it just isn’t worth it. So 405 hp will have to do. 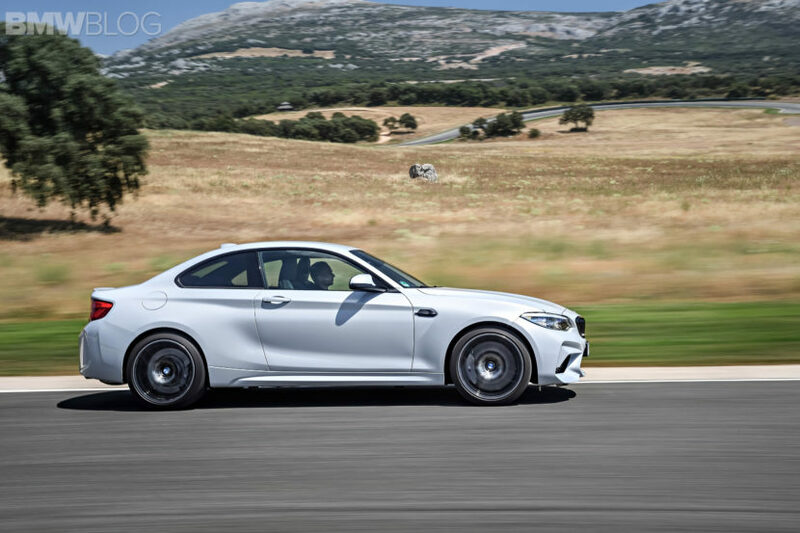 He was also asked about the manual gearbox option, which is still available despite the M2 Competition’s better power and performance. 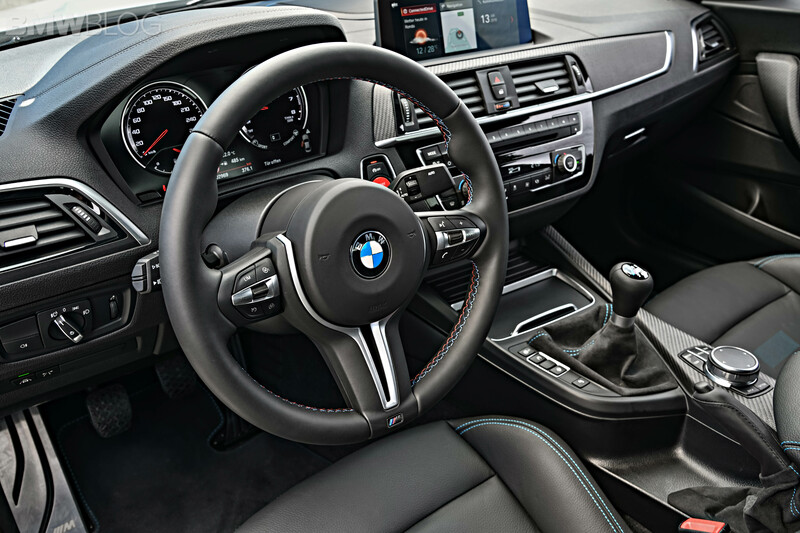 According to van Meel, BMW M will offer the manual transmission as long as people will buy it. He notes that, as an engineer, he feels the DCT (Dual-Clutch Transmission) is the objectively better gearbox with its faster shifts and better fuel economy, but recognizes the emotional attachment to the manual. So, for now at least, the manual stays. He even says that the manual may still be offered on the next-gen M3 and M4 but leaves it up to customer demand. One thing that’s bothered a lot of BMW enthusiasts is the fact that the M2 Competition is actually heavier than the regular outgoing M2. You’d think with the ‘Competition’ name that it would be lighter. Though, the M2 Comp’s slighter heavier engine, added cooling and more as-standard equipment make it that little bit heavier. 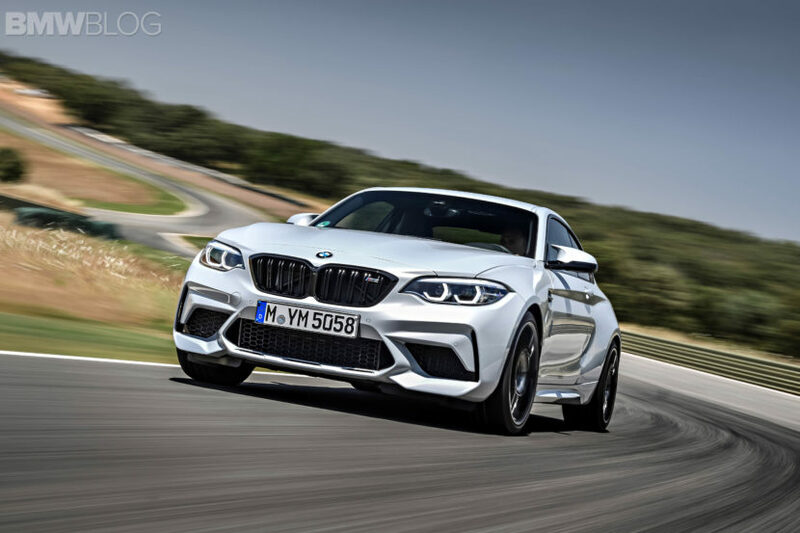 He notes that turning to standard carbon fiber lightweight components would have driven the cost up too much and BMW M very much wanted to keep it as affordable and as simple as possible. We won’t spoil the entire interview for you, as it’s worth a read, but it’s interesting to hear van Meel answer a lot of these questions that many enthusiasts had.